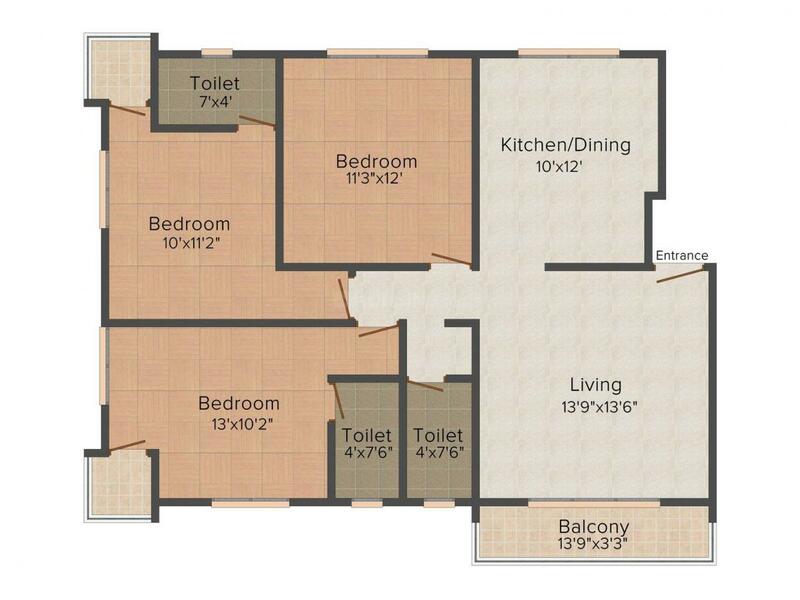 956.00 sqft. 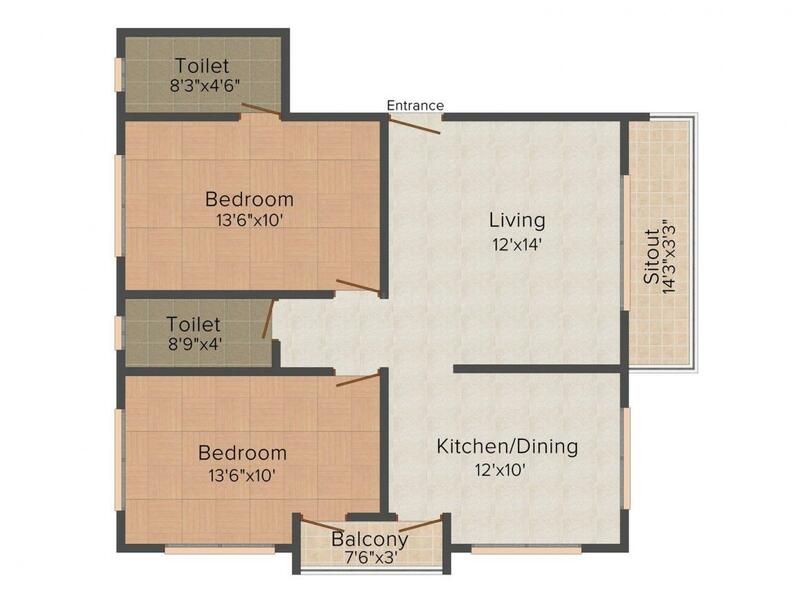 - 1220.00 sqft. Suvinit Residency is a very much arranged endeavor which gives normal light, cross ventilation and fabulous making arrangements for quiet living. It is an immaculate spot where peacefulness and agreement will form an uncommon ensemble to calm your psyche, body and soul, where you feel the glow of nature underneath your feet. Suvinit Residency is made remembering consistently detail so you can appreciate all the snippets of staying here. The fantastic mix of civilities, solaces and extravagances in close region would doubtlessly take your way of life to the following level. Saleable Area : 956.00 sqft. Fule Nagar is an upcoming residential locality in Nashik, Maharashtra. Maharashtra State Highway 16 is a main highway which provides excellent connectivity to the residents of this region. 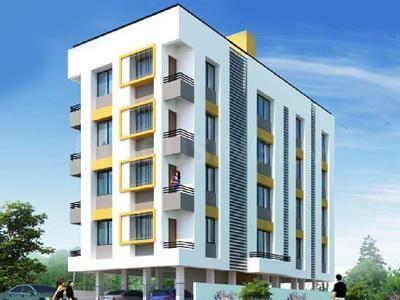 Located off Collector Zone, Jyoti Nagar, Osiya Nagar, Patil Nagar and Kalika Nagar are the neighboring areas of this locale. Hisvahal Railway Station, Panjhan Railway Station and Pimpar Khed Railway Station are the nearest railway stations to this region. The existence of shopping outlets, restaurants and corporate offices in the vicinity has made this a promising Real Estate location in Nashik. 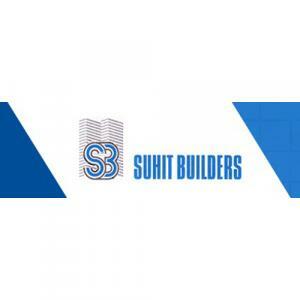 Suhit Builders were established in the year 1995. The company has developed numerous luxury apartments, villas at prime locations in Nashik. They have been in the business of introducing their clients to the best of lifestyles creating perfect living conditions where they can unwind amidst the classy environments and rejuvenate their senses with a fresh lease of life. They provide supreme quality at an affordable price along with beauty and comfort. Ranging from designs, materials and construction methods to technology and management techniques, they are always looking for new and better ways to help their customers achieve their dream home that have exceptional overall quality and value. The company delivers best quality with proper commitment by creating beautiful living spaces and areas.